Starting off his career in music with Entity Paradigm (EP) and then starring in the award-winning film Khuda Kay Liye, actor-singer Fawad Khan has managed to steal many hearts. Realising that his passion for acting burns more than his love for music, Fawad has steered the wheel away from the mic and moved onto the screen. 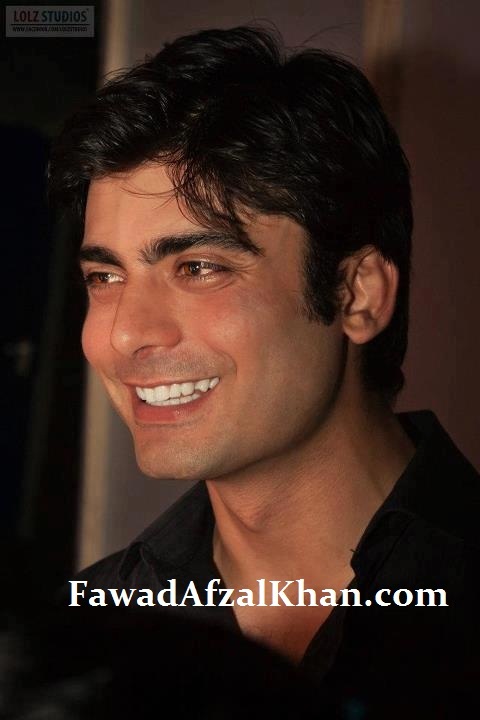 He has since been acting in various TV shows most famously “Humsafar” — a show watched and loved by the whole nation. Fawad believes that the content of a script is important, but having the right team which understands an actor is as significant, if not more. “It’s never been a habit for me to pick up more than I can do in a given period of time. However, I feel that more than anything, your sanity comes first and so the team you will be working with is very important — I believe my team makes me.” The storyline or script of the TV show is important to him as well, “I do look at the content because the storyline is a big thing, too. But I still feel a team plays a more significant role — your wavelengths [work ethic] don’t always match with your co-stars. So this definitely counts for me.” “I have worked with a couple of directors and each has played his or her part in bringing out the best in me,” he said. He believes Siddiqui knows how to balance the two and this is why it’s been such a rewarding experience for him and an achievement for her.